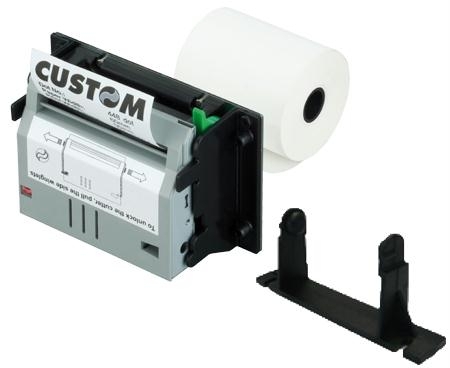 The Custom MT Series of direct thermal printer mechanisms are for use with a variety of 2 and 3 inch roll paper width formats. The MT002 & MT558 mechanisms have a plastic chassis to save weight and can be powered from low voltages for battery portable applications. 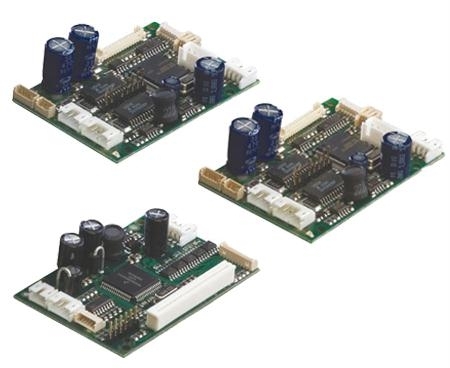 The MT2460/MT2480 models are more robust for fixed applications. 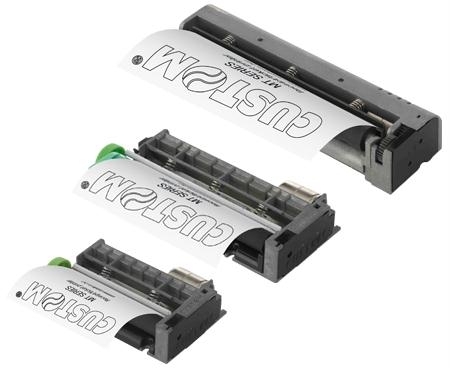 They feature a metal body which gives more strength and rigidity to the mechanism, this in turn delivers a much better quality and more consistent print. The metal can also dissipate heat more quickly allowing faster print speeds and higher duty cycles. 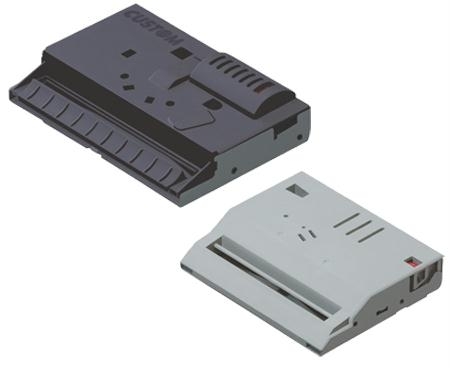 An autocutter module is available for the MT2460/2480 models which, along with their high printing speed, makes them ideal for integration into POS, ticketing and receipting applications. The range can detect pre-cut labels and the silicone rubber roller makes then compatible with Linerless continuous label stationery.